URGENT ALERT!!! 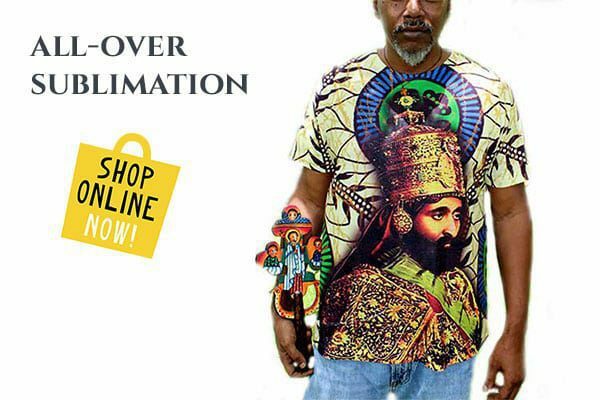 RASTAFARI NAME IS AT STAKE TO BE OWNED BY A CHINESE COMPANY TO BE USED AS THEIR BRAND RIGHTS. LISTEN UP!! 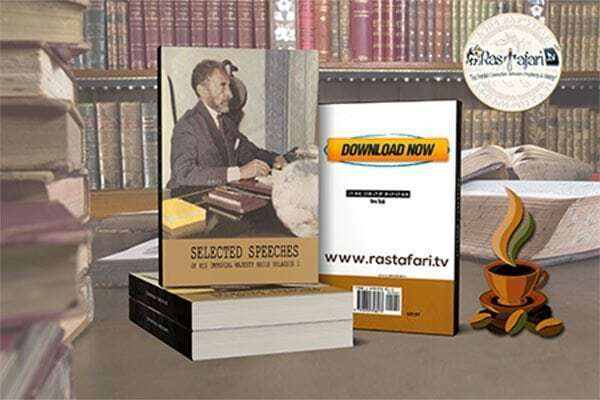 TEAM UP & UNIFY WITH WWW.RASTAFARI.TV MISSION TO RALLY ROUND H.I.M. OFFICIAL WORKS OR DIE LOSING! WE TOIL FOR THE LOVE OF OUR PEOPLE, NOT FOR FAME OR FORTUNE! Infinite Love & Light Family. More Life! The BRAND rights deal with COMMERCIAL PROPERTY or COMMERCE. Bankers, who are also Judges HOLD CONtracts to rob, steal and kill. A company in China has contacted us to see if we are partners with this firm who wish to buy up a large portion of major names worldwide, including domain names, websites, manufacturing, etc. all under one name, RASTAFARI. 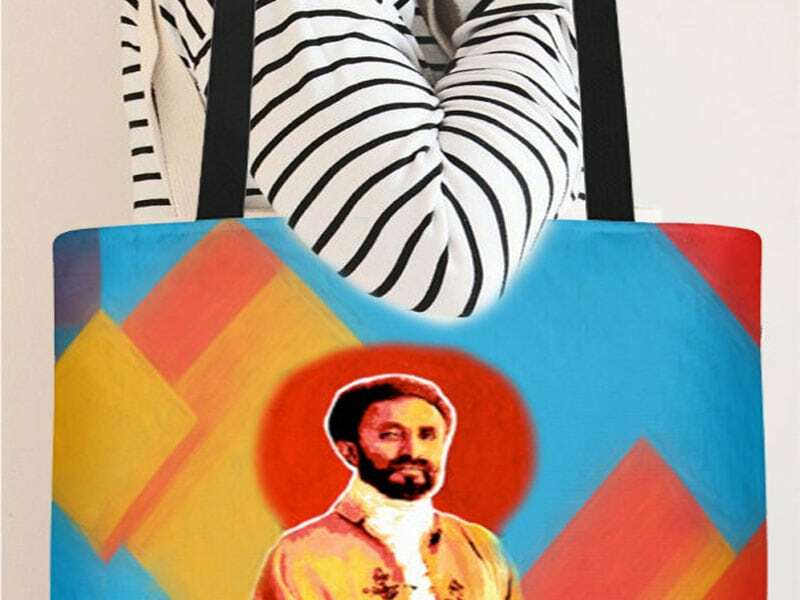 They will in return, own the RIGHTS to sell, lease, trade, buy, etc., manufacture in this name, RASTAFARI, for the life of the holding, perpetually. They would like anything that has the NAME RASTAFARI to belong to them! We’re not worried for our legal defense and legitimacy is bound and stronger than a million lions! This is a matter of principle and DEFENDING truths and rights. They are trying to own and brand the NAME RASTAFARI and fight others and dictate to others how to use the name. They would like to market it, manufacture whatever they like and resell it to INI for profit. They would like to change the ancient order and make it a commercial gain, bebased and a laughing stock to the nations. They would like to PUBLISH whatever they like in the name RASTAFARI even fake news and false facts and sell it to us and even force feed it to us if we don’t put a stop to it NOW. Since RTV launched 2014, it’s been an HONOR to serve in the Divine Kingdom of Our Creator in the House of Yahuda (Judah) Messiah The Christ, from the office of Q’edemawi Haile Selassie I and His and Her Royal Kingdom. All are welcome to UNITE with us for the greater good. Our track record in the community is stellar and our works are transparent and honorable. We welcome the right souls who desire to carry on the REAL LEGACY of Our Majesties offices, precepts and dictums to ignite the torch and link up. We help care for creation and the ancient order which was established from before the beginning of time! Please DONATE and become familiar with the Mission and causes. Stay in tuned especially with the Neighborhood Beautification and E.A.T. Organic Garden ad Nutrition Programs for the Haile Selassie I High School in Jamaica and the JRDC Shashemene School in Ethiopia. This E.A.T. Dynamic Cultural Exchange & Mentorship Program is invaluable and will change the face of this earth for good. Learn what we’ve been doing and track the progress online. WE are rebuilding our Ethiopian Empire one step at a time and cleaning house with LOVE & FIRE. All Children of The Light are Welcomed!